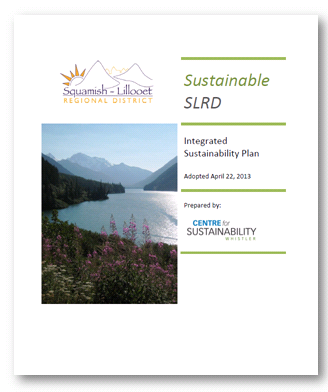 The Squamish Lillooet Regional District integrated sustainability plan (ISP) is one of the first regional sustainability plans in the province. Using the vision and sustainability principles from the Regional Growth Strategy, the ISP identified eleven topic areas, goals and descriptions of success for the region. 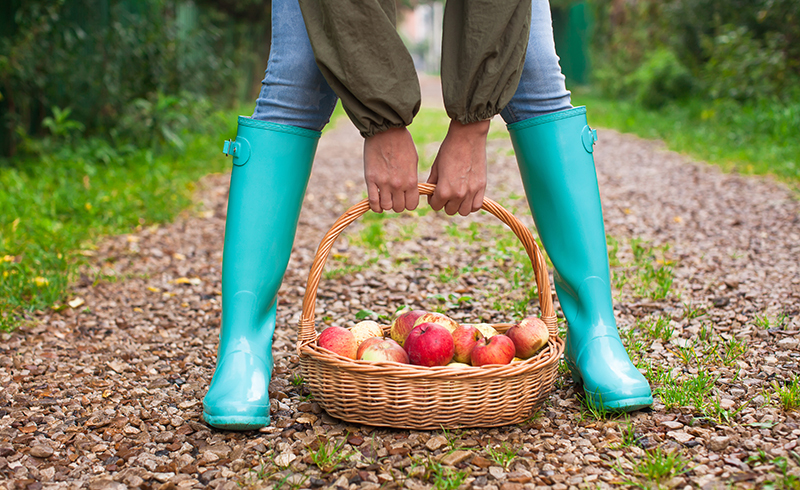 The ISP will provide a lens and framework for the board to guide decision-making, and a structure for identifying and implementing actions to help move the region towards a more sustainable future.